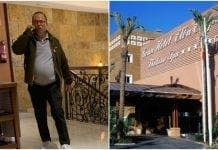 HOLIDAYMAKERS will be making a splash on the Costa del Sol this summer after the largest hotel waterpark resort was installed in Estepona. 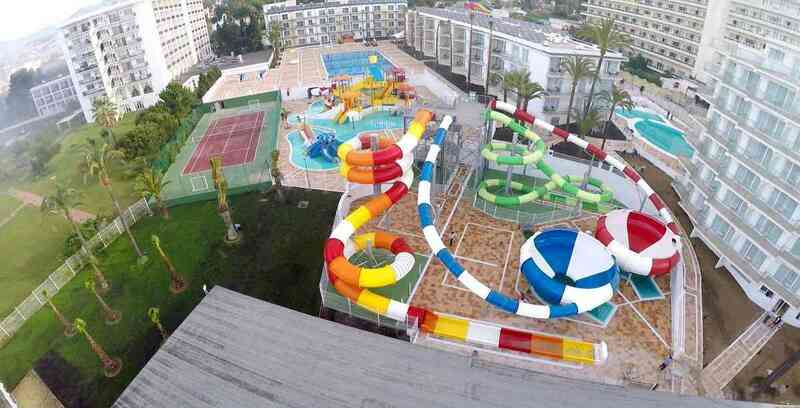 The Hotel Globales, in Playa Estepona, is now home to the 20,000 m² Splash World waterpark. Designed by waterpark experts Polin, the park has six thrill-seeking slides, including firm favourites such as the kamikaze and black hole. 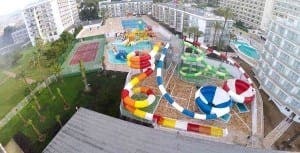 Can you get a day pass for this water park if you are not staying at hotel?